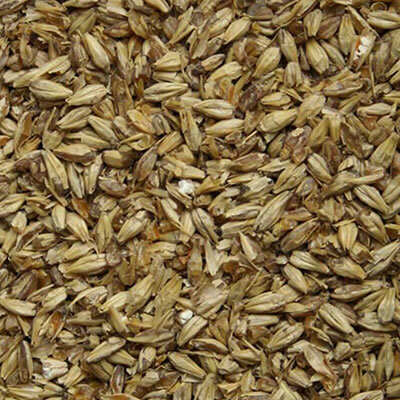 Malt Type: Specialty Grain Origin: North America Wort Color: 1.5 °Lovibond (2.0 EBC) Protein: Moisture: 6.5% max. Extract (dry): 75% min. Diastatic Power: 0 °Lintner Usage: 5% max. 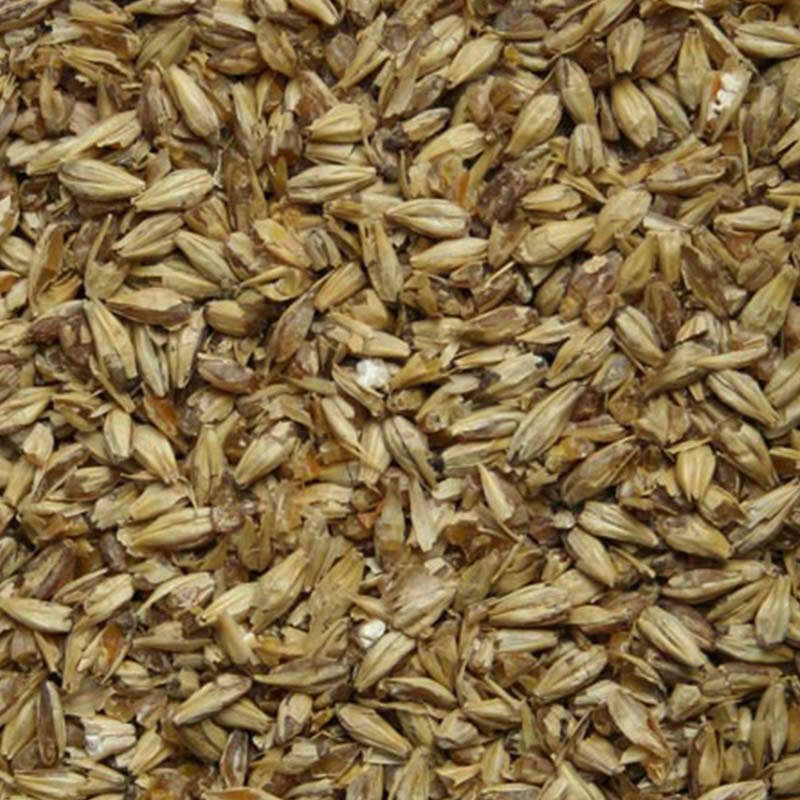 Briess 2-Row Carapils® is a unique, dextrine-style barley malt. It adds body, foam retention, and beer stability without influencing color or aroma. 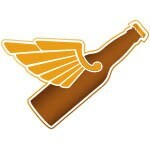 It has the full glassiness of a caramel malt without the color or flavor. The non-fermentables in Carapils® malt are very advantageous in balancing body and flavor of dark colored beers, but it can be used to enhance beers of any type. 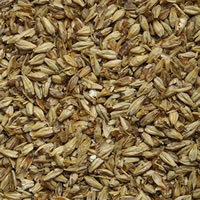 Carapils® malt is devoid of enzymes and can be steeped in hot water or mashed.